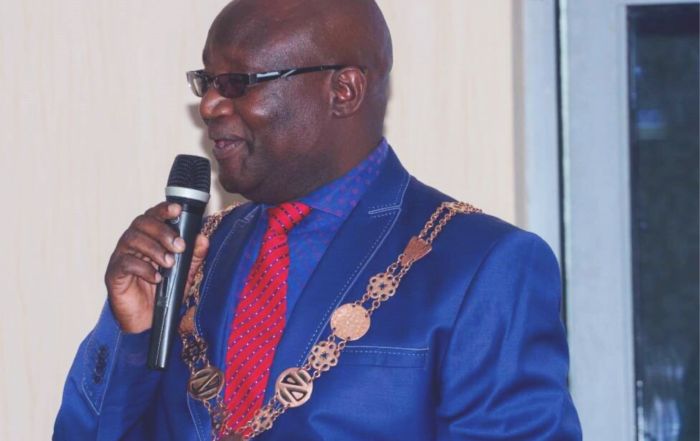 Mufulira Municipal Council had collected a total of K41, 038, 524.00 out of K46, 743, 688.00 representing 88 per cent collection efficiency of the 2018 budget as at December 31, 2018. Mufulira Municipal Council Assistant Public Relations Manager Thandiwe Tembo said of the collected income, the Council spent K35, 605, 517.00 on projects and operations representing 76%. Ms Tembo said some of the projects the Council undertook under the period under review include; street lighting along Pempuleni and Buteko streets, maintenance of bus stations, markets and the Chanda Mali Council disposal site. Others are the opening up roads in new areas like Hill top and Rockview, pothole patching on selected township roads and construction of market shelters at Chibolya and Kamuchanga markets respectively. Ms Tembo was speaking soon Mufulira Municipal Council had approved K56, 041, 343.00 as the 2019 budget proposal. She said the budget represents an increase in revenue of K9, 204, 548.00 which is representing 19.65% increment. “The Council expects to raise the income from local taxes, fees and charges, licenses, permits, national support among others,” she said.